Do you need to print some photos? 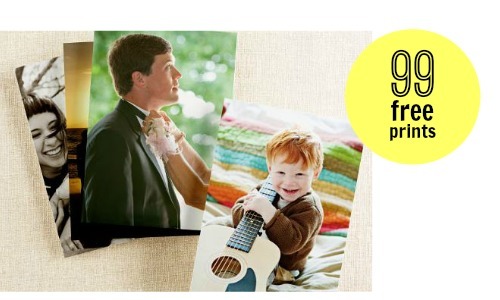 Shutterfly is currently offering a fun deal where you can get 99 4×6 prints for FREE! Use the Shutterfly coupon code CARROT at checkout to get this deal. You will have to pay shipping (which was $5.99 for me), but it makes each print around 6¢. This deal is valid through 4/7.